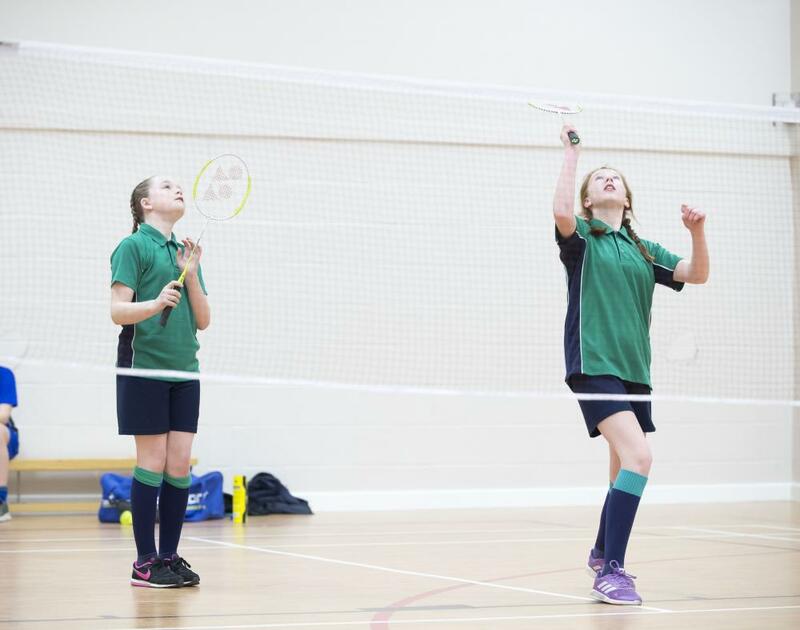 Tollbar MAT Badminton Tournament held at Cleethorpes Academy. (Front row) The winning Cleethorpes Academy Badminton Team members are: Marni George, Emily Oswin, Cadarn Taylor, Lewis Common, Oliver Pexman, Mason Williams, Jasmin Blastland and Alishia Romagnuolo. (Second row) Tollbar Academy Badminton Team members: Matthew Bradley, Alistair Mann, Hana Botic, Jessica Kelly, Leah Gray, Molly Gula, Callum Jones and Oliver Cowley. (Second to back row) Louth Academy Badminton Team members: Jake Helliwell, Alex Maxlow, Finlay Cave, Daniel Evison, Olivia Cooper, Amie Greaves and Grace Powell. 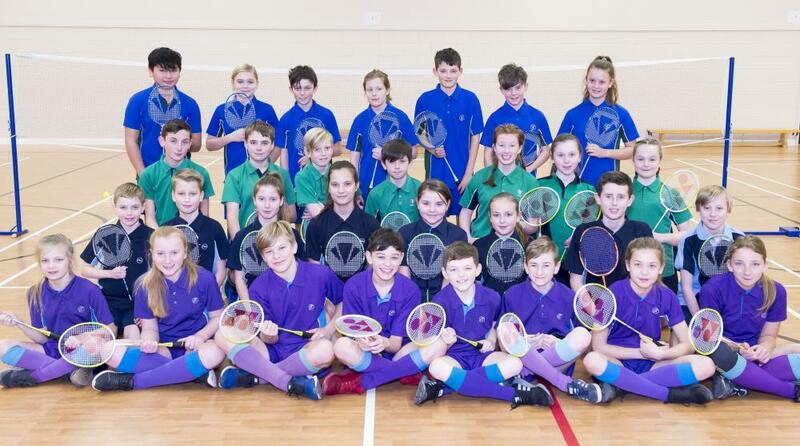 (Back row) Somercotes Academy Badminton Team members: Oscar Lo, Abigail Coley, McKensie Henderson, Alice Bradshaw, Alfie Jackson, Reuben Cross and Georgia Pennell. 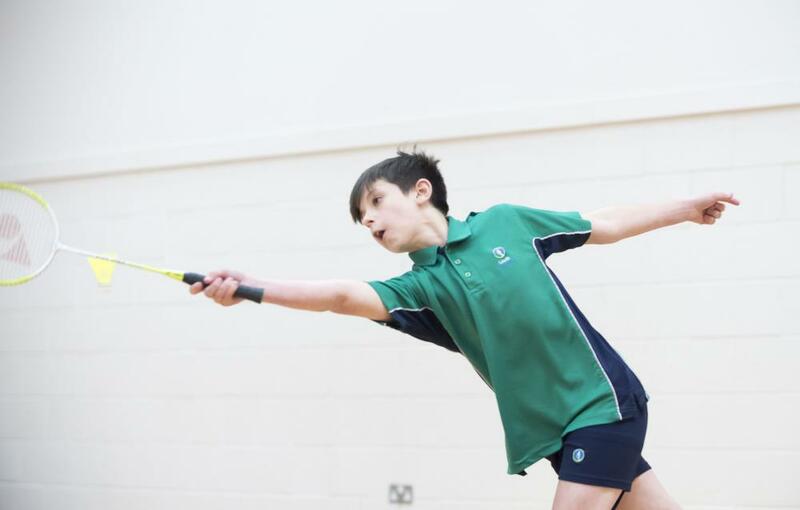 Louth Academy students had a fantastic time taking on their counterparts in the first ever Tollbar Multi Academy Trust Badminton Tournament. Cleethorpes Academy hosted the tournament with students from Tollbar, Louth and Somercotes Academies taking part. They are all members of the Trust. The hosts won both the girls and boys competitions, but every student enjoyed the KS3 tournament which gave them opportunities to test their skills. Simon Blewitt, Curriculum Leader for P.E. at Cleethorpes Academy, said: "The competition was a fantastic evening and all of the Academies thoroughly enjoyed themselves. The MAT competitions are a great opportunity for the students to experience opposition that they usually do not get the chance to compete against." Louth Academy player Daniel Evison. Grace Powell and Olivia Cooper represent Louth Academy in the MAT Tournament.